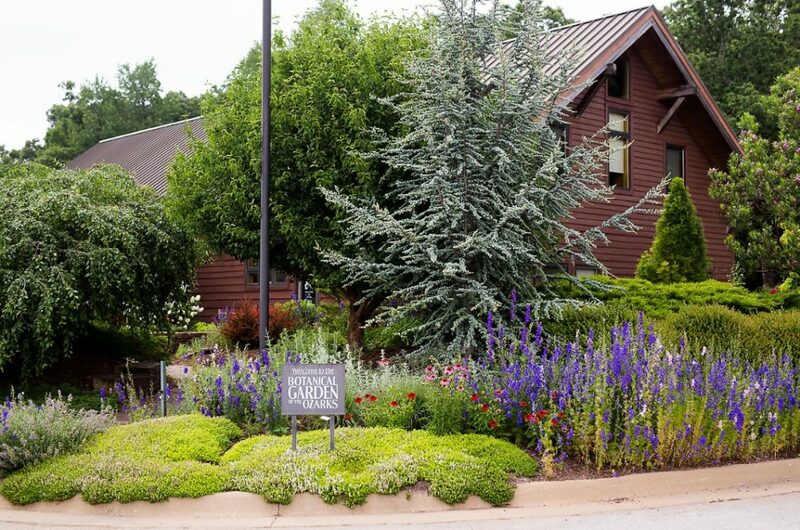 Host your celebration at Northwest Arkansas’ ONLY botanical garden! You are invited to join us on Saturday, February 23 for a special one-day open house at the garden. Admission is FREE! Drop in anytime between 1:00-5:00 pm to meet Assistant Director of Special Events Kristen Hoover, book an appointment to tour the entire garden and meet some of NWA’s best wedding + event vendors. 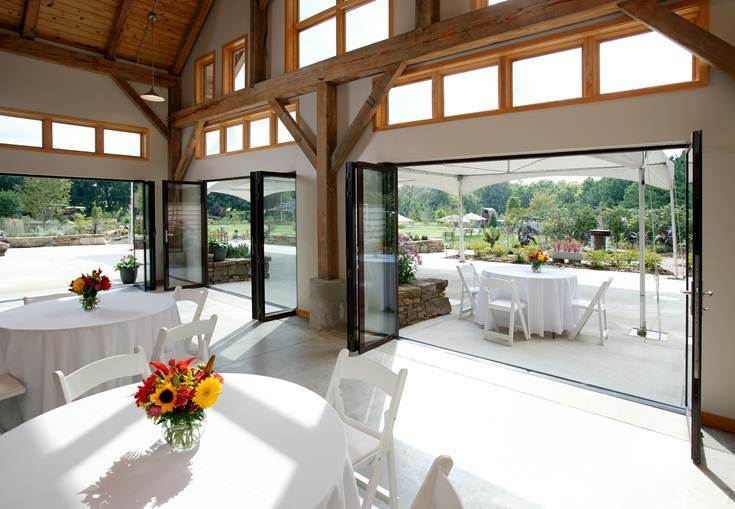 The Botanical Garden of the Ozarks remains one of the most affordable event venues in the region. 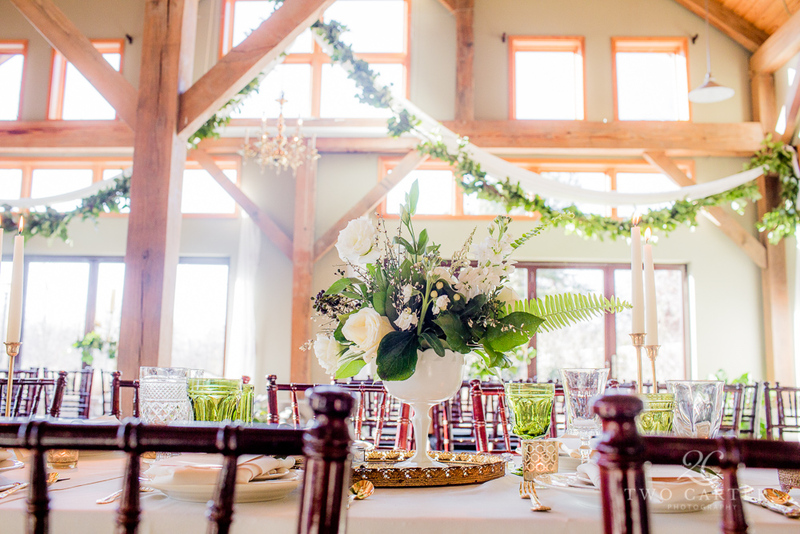 Don’t miss this opportunity to view the rustic Totemeier Event Hall and meet the local vendors who will help you have a beautiful, worry-free special day!